Architectural ideas are intellectual property just as much as a novel is the intellectual property of its author. In fact, one of Congress’s most important responsibilities is “to promote the progress of science and useful arts, by securing for limited times to authors and inventors the exclusive right to their respective writings and discoveries,” as stated in Article I, Section 8 of the U.S. Constitution. Architects invent building designs, and they’re afforded certain rights related to their creations. There are two IP protections architects could apply to their work: a copyright and a trademark. Beginning in December 1990, U.S. copyright law added protections for architectural works. Designs that were published after December 1, 1990, are protected. So are unpublished designs from before 1990 as long as they were constructed by December 31, 2002. Copyrights protect three-dimensional structures designed for humans, including their form and the composition and arrangement of spaces. Architects can seek copyright protection for their buildings, their drawings, and their architectural plans, but they must copyright each separately. In other words, copyright protection for a building doesn’t automatically include copyright protection for the architectural plans. Copyrights protect buildings designed for humans and exclude designs like bridges, cloverleafs, mobile homes, walkways, boats, dams, and recreational vehicles. They also exclude designs for configurations of spaces and designs for fixtures like windows, doors, and staple building components. Copyright protection of work made for hire lasts either 95 years from publication or 120 years from the date of creation, whichever is shorter. Work made by individual architects — not for hire — gets protection until 70 years after the date of the architect’s death. Architects do, however, have recourse against people who use an image of their architectural works to reproduce the work in another location. They can seek injunctions against the start of construction; for example, if someone files a permit to build a building that looks just like another architect’s copyrighted design. Architects can also ask a court to prohibit continued construction of buildings in progress if copyright infringement is taking place. There are many misconceptions over how to understand trademarks in terms of architectural works. For a distinctive building tied to a commercial brand, like a White Castle restaurant building, an architect could have an argument for trademark protection. 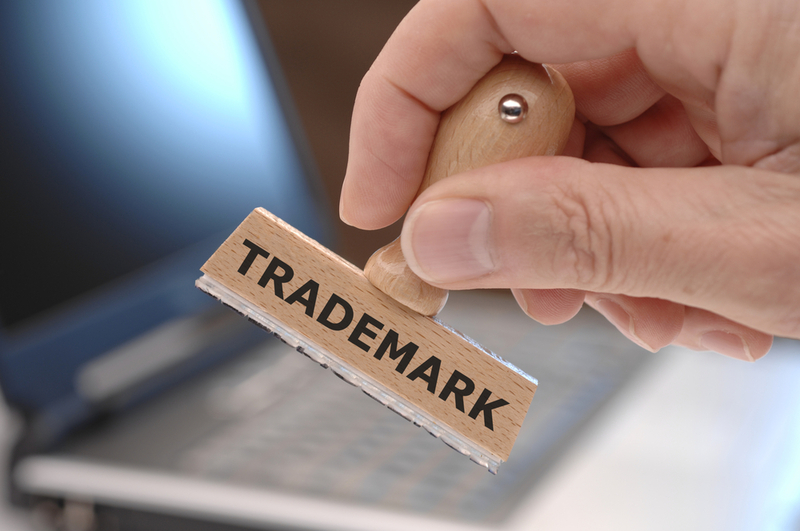 To violate trademark, someone would have to replicate the design or the actual structure and use it in a commercial way. An example might include photographing a distinctive building and using it in a commercial or ad without permission. The building is distinctive. The building would have to be easily recognizable by many people. It represents a brand. 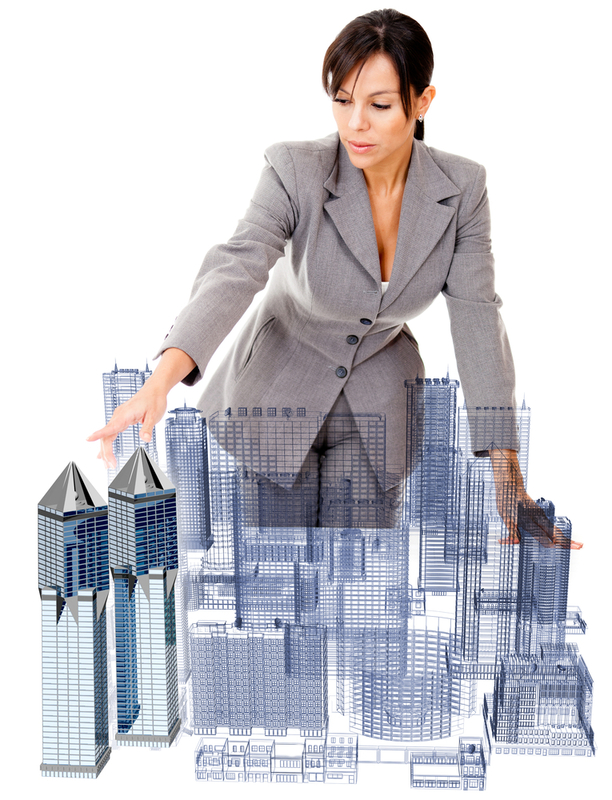 The building would have to be easily associated with a brand or the sales of certain products. The use of the trademarked building was non-editorial. A newspaper photographer publishing a building’s image wouldn’t violate trademark, but an image of a building used to advertise another product could violate trademark. The building was used to endorse similar goods or services. Burger King couldn’t use the White Castle restaurant in an advertisement used to promote Whoppers. Apple provides one example of how to protect architectural design with trademarks. Most Apple stores are located in malls, so they aren’t protected as individual buildings. However, their layouts, with their open spaces and symmetrically arranged displays, received trademark protection from the U.S. Patent & Trademark Office on January 24, 2013. Apple has also leveraged Chinese laws prohibiting the copying of a company’s “look and feel” to shut down phony Apple stores selling bootlegged Apple products in Kunming and other cities. The trademark’s language covers the glass entrance, lighting, table placement, and Genius Bar design, but it doesn’t cover individual fixtures. 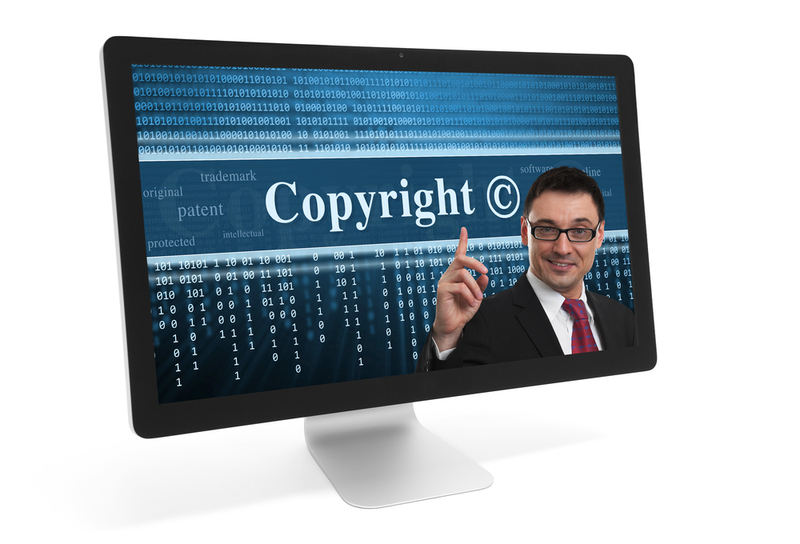 To register for copyright protection online, visit the U.S. Copyright Office’s eCo registration system. If your designs are distinctively associated with a brand, use the U.S. Patent & Trademark Office’s Trademark Electronic Application System.